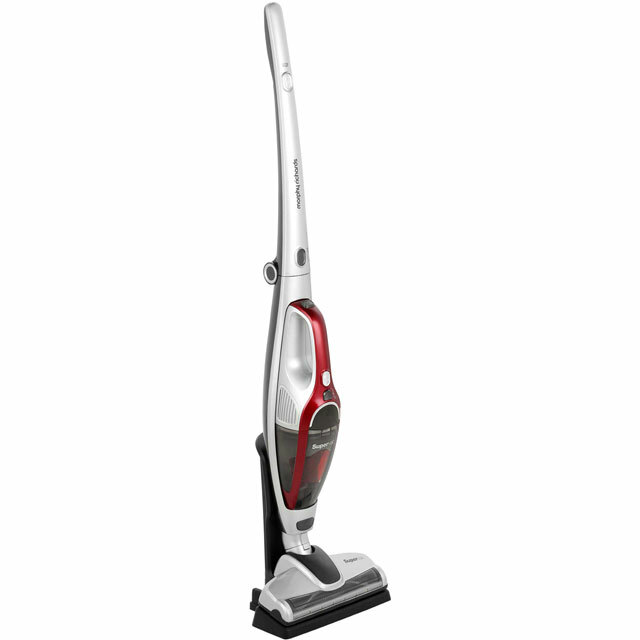 Make the spring clean effortless with this Morphy Richards cordless vacuum cleaner. Its 35 minute run time lets you get round the whole house, while the crevice tool means you’ll never miss a spot in those awkward corners or between furniture. Thanks to its 0.3 litre dust capacity, you won’t have to keep stopping to empty the dust bin either. Whether you’re cleaning up mud in the hallway or crumbs in the kitchen, you’ll enjoy brilliant results on both carpets and hard floors. The EPA filters remove allergens from the air too, so it’ll leave your whole home hygienically clean. Only been using this for a couple of days but first impressions are very good, it was easy to set up and performed as advertised, not too noisy. So far I am very pleased with this purchase. GREAT PRODUCT. LOOKS GOOD, EASY TO USE, DOES A GREAT JOB. I am so pleased I bought the 2 in 1 Supervac. It has made life so much easier. 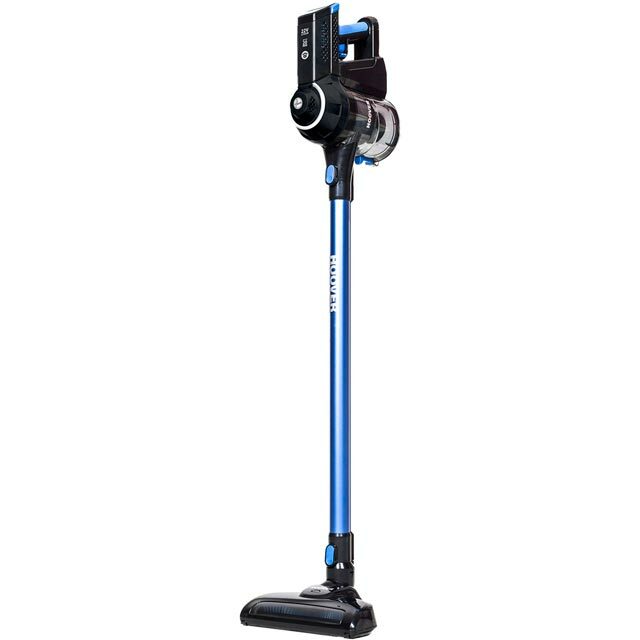 I am nearly 76, and I was finding my old vacuum increasingly difficult to use - it was a job to set up in the first place, it was heavy, and I lived in constant fear of tripping over the cord. In fact, I delayed using it until I had to. My new one is so much less hassle, does a really good job - and, importantly - folds down to take up very little space. So far, so (very) good. 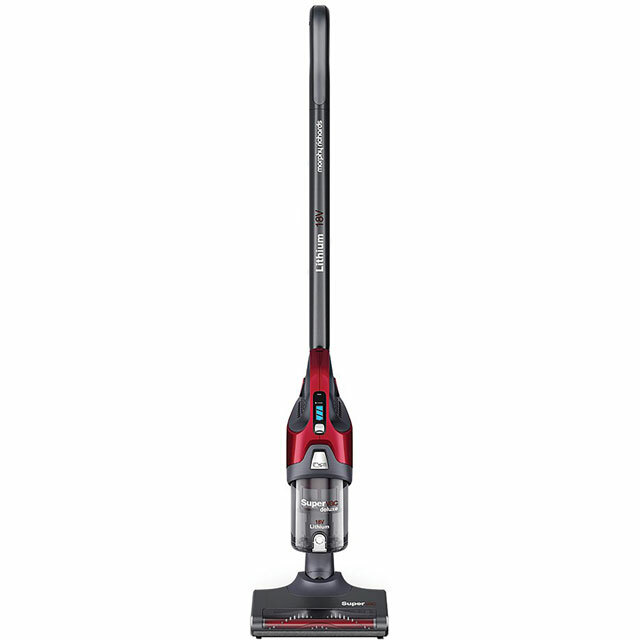 Light and easy to use, the only sligh downside is that there is no storage for the attachments on the vacuum itself. Needed a hoover that was suitable for both carpets and laminate, and one that was easy to use on the stairs. We are very impressed with how powerful this is considering how small and light it is. 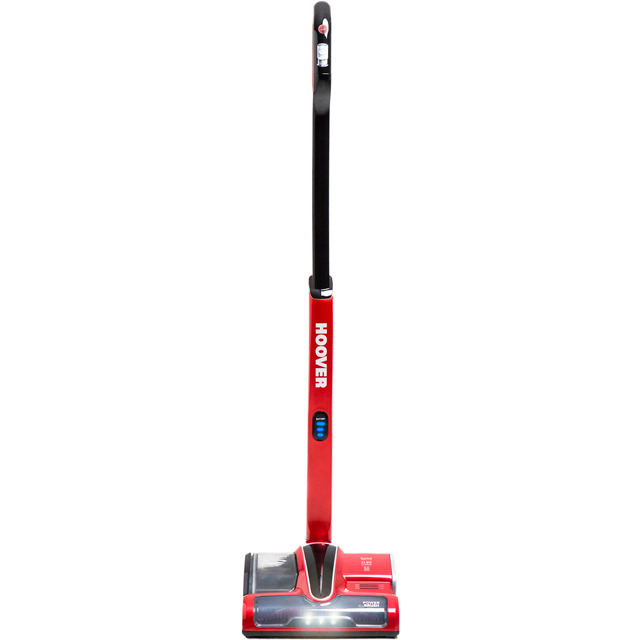 It picks up all bits of dirt on both our laminate and carpets. The run time isn't very long, and for us it's not quite long enough to do the whole house, but the positives for this hoover far out way the negatives. 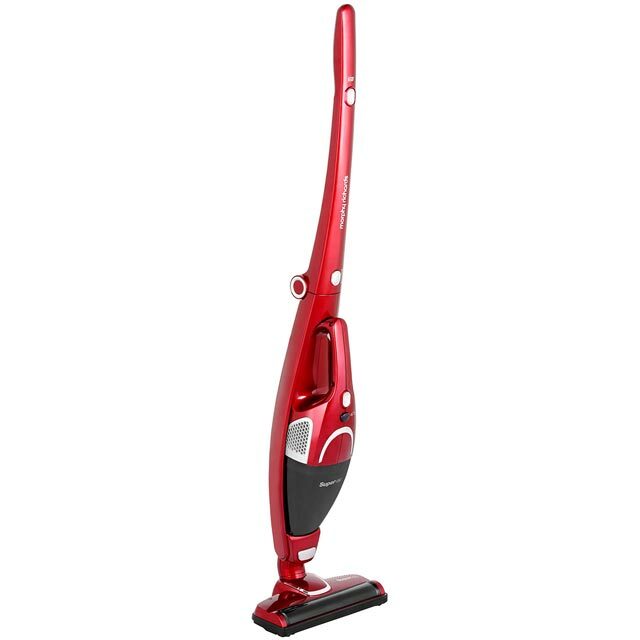 Folding design means it is easy to stow this vac in a small cupboard unlike much more expensive Dyson or Vax equivalents. Great performance. Easy to use and clean once the dust cannister is full. MUCH cheaper than the above mentioned products. What's not to like? Really pleased with this vacuum cleaner. Only been using for just over a week but seems really good so far. Was really fed up of inconvenience of our cylinder vacuum cleaner (especially how heavy it is). This makes vacuuming so easy. Only slight negative for us is that we have new carpets, so still shedding slightly and we have to empty and clean dust canister everyday but I find this really quick and easy to do. Seems powerful enough for daily clean and carpets look clean after using. Like the fact tools sit on stand, all in all very neat and compact for storing.